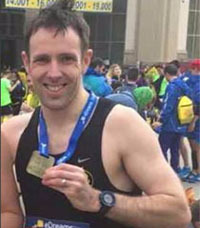 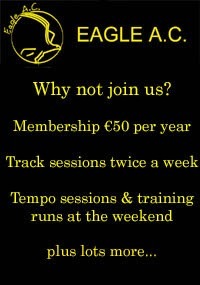 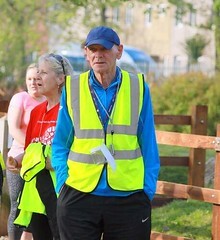 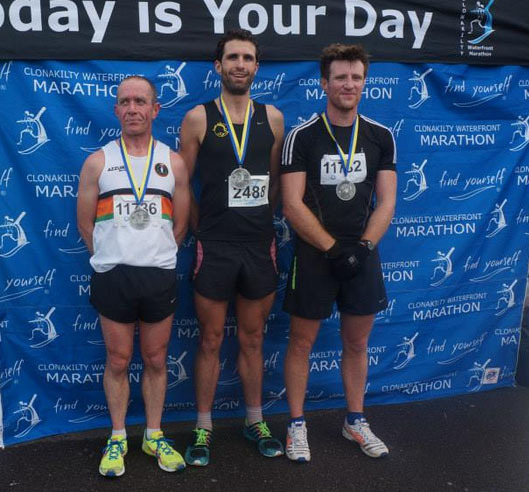 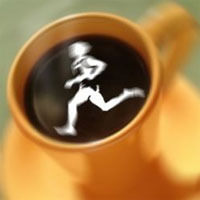 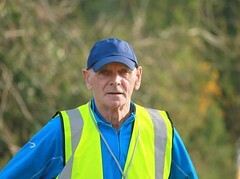 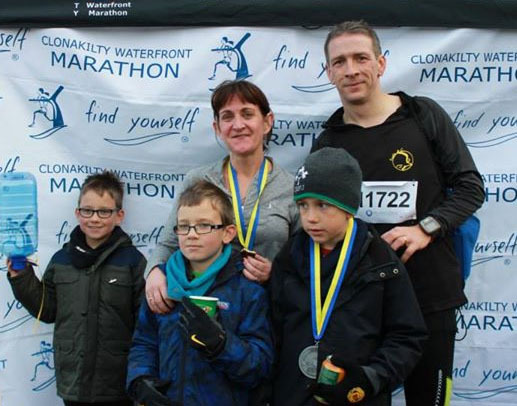 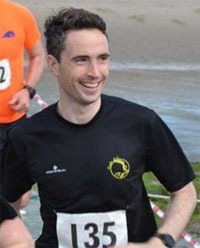 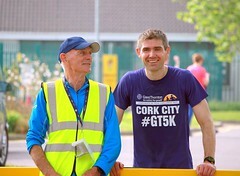 Well done to club member Killian O’Connor who won the Clonakilty 10k. 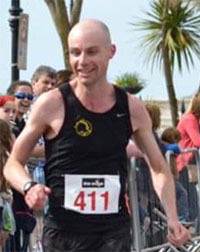 Out of a field of 756 runners, Killian was the first home in a time of 36:20. 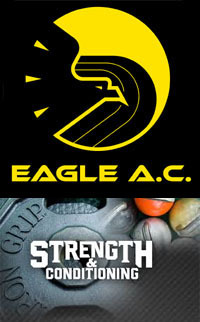 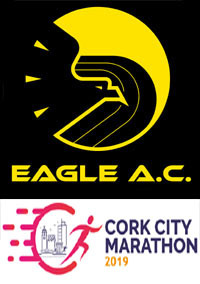 1 Killian OCONNOR Eagle AC M (36:20) 36:20…1st!! 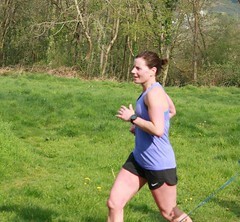 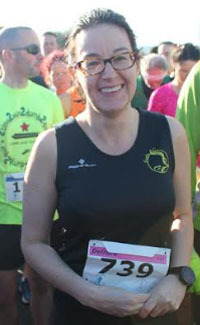 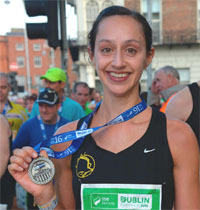 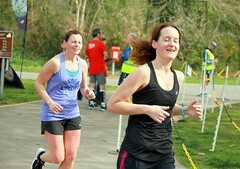 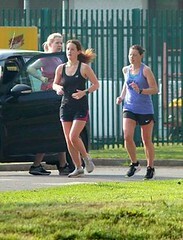 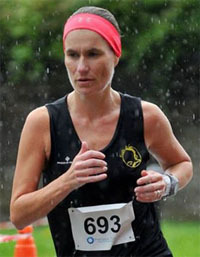 In the Half-Marathon, Sandra Manning was the 3rd woman while Alan O’Brien was 4th.